The more we delve into the secret world of celebrity plastic surgery, we find more and more “natural beauties” that have apparently gone under the knife. People like Zooey Deschanel, for example; these are people that you would never normally associate with any sort of plastic surgery work but still the evidence would suggest otherwise. 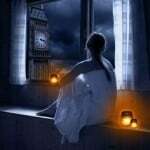 It can be hard for “normal” women to know where the “normal” expectations are supposed to lie…. 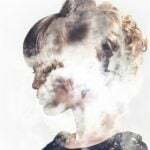 This is why we take a closer look into the personal lives of women like Geena Davis, Sally Field and Kerry Washington – we just want to show you that these women may look beautiful but they look as good as they do because they have had help. 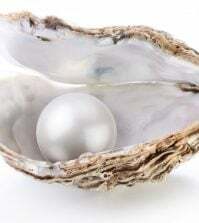 Remember not all of us have the bank balances or the time to go swanning off for a nip here or a tuck there! 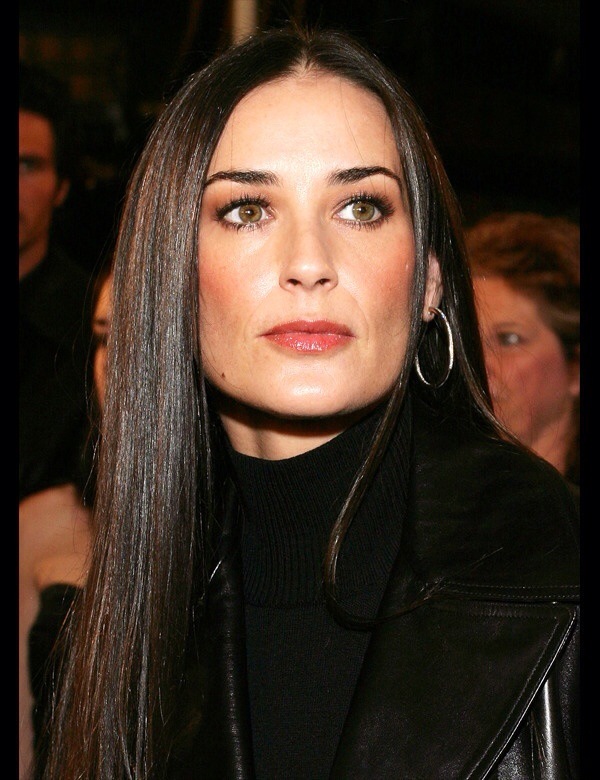 Demi Moore has come under scrutiny a lot recently because of the way that she looks. When you look at how old this chick really is and then look at the way that she holds herself, dresses herself and just the way she looks in general – the two just don’t tally up, do they? When a woman Demi’s age looks as good as she does, of course there are going to be some celebrity plastic surgery rumours flying around. These women can’t expect to have a bit of secret work done and then not have someone pick up on it. These women come under scrutiny every day and they know what they are getting themselves into when they make these decisions. When you have bank balances like these ladies do, it is easy to take a few weeks away from work to have some celebrity plastic surgery done. 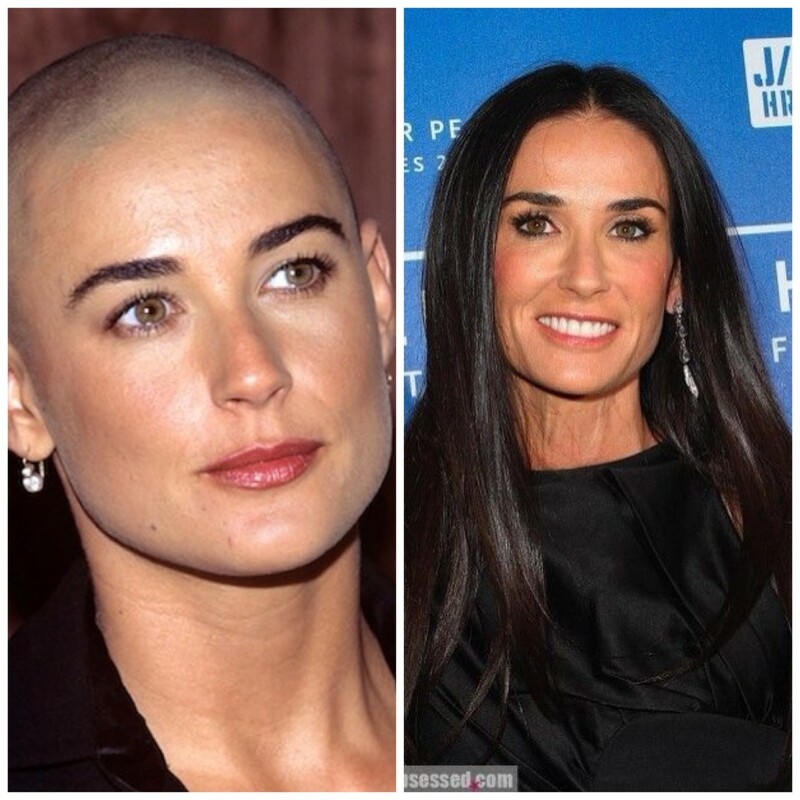 Back in 2007, Demi Moore spoke out about her plastic surgery rumours saying that she had spent over £220,000 in a top-to-toe makeover to make her look youthful and young, yet she still wasn’t blagging quite the parts she wanted. She’s 50 years old now and there still isn’t a line on her forehead which to many surgeons, is a clear indication that she has had some sort of filler work done in her forehead. In fact, in all the plastic surgery reports that we’ve investigated, forehead filler work seems to be the one they all have in common so far. Botox these days is about as common as having your teeth cleaned. Born in New Mexico on November 11th, 1962 (Happy belated birthday Demi Moore!) she has employed a string of people to keep her looking as good as she does including a personal trainer, yoga coach, kick boxing coach and more. she has a nutritionist to make sure she eats what she is supposed to, and there have even been reports that she has had liposuction, particularly around her knees to prevent the soon from sagging. The inner and outer hips look as if they could have had some liposuction work, according to surgeons, and there is even speculation that she has had her lips filled, a brow lift, work on her stomach, laser therapy, chemical peels, a mini face lift and even breast augmentation. 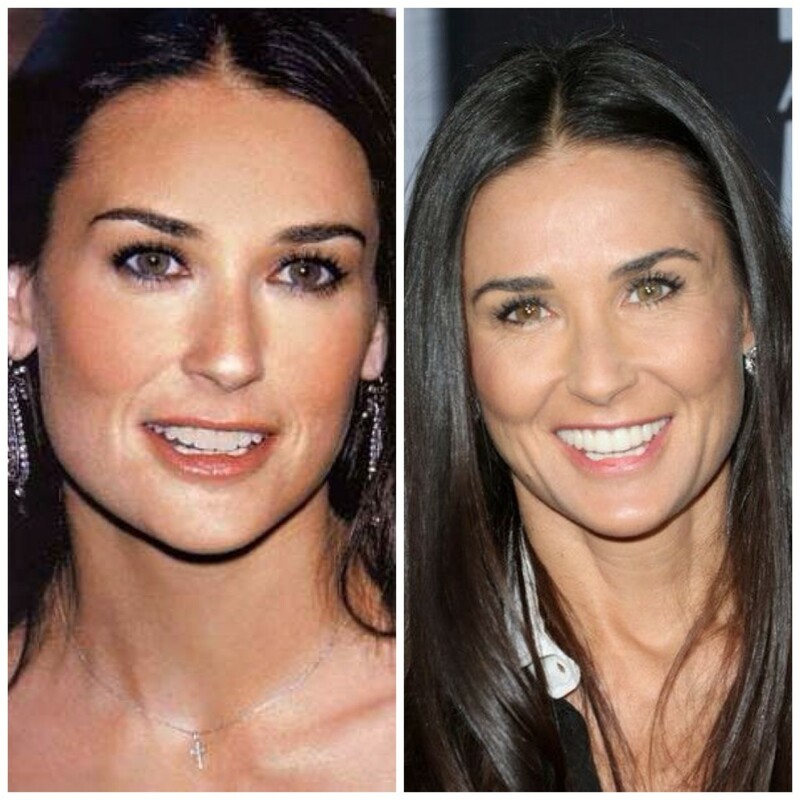 When we look at the pictures of the supposed Demi Moore plastic surgery proof, we can’t see the evidence that the surgeons can see which would suggest that she has undergone some very fine celebrity plastic surgery if they can see it and we can’t. It doesn’t look as if her lips are any thicker but there are some photos that would suggest fillers (or at least a good plumping lipgloss) a few years back but these days, her lips look the same size as they did 10 or even 15 years ago. For a 50 year old woman, she definitely looks good for her age. There was a reason she blagged Ashton Kutcher after all. He is much younger than she was and let’s face it; anyone that follows Brad Pitt with Ashton Kutcher has got something very special going on. The only sad thing is way that her relationship with Ashton fell apart. He apparently cheated on her with a younger, slimmer, blonder girl with bigger breasts. For a woman that has already spent an apparent fortune on perfecting her body, we can only imagine that this news wouldn’t have gone down too well. Ashton Kutcher or not – no one deserves to get cheated on!